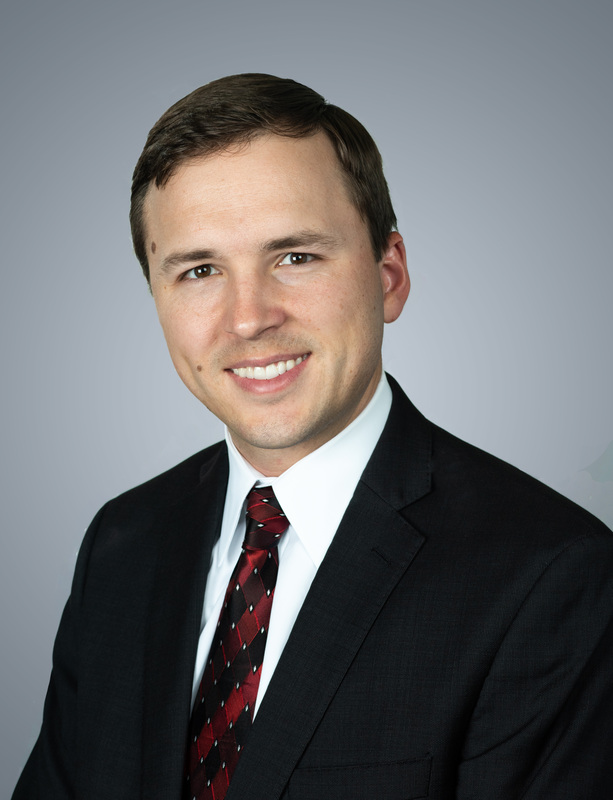 Aron Phillips has represented individuals, businesses, and local governmental bodies. He has formed businesses, negotiated leases, loans, counseled business owners in mergers and acquisitions, and a variety of other contracts. He has rendered advice on the interpretation of local statutes and ordinances, conducted all portions of a lawsuit, from start to finish, and drafted or reviewed various contracts, from surface use agreements to commercial leases. Aron Phillips’ belief is that tenacity and hard work are necessary for success, and he employs his tenacity on behalf of his clients, whether in the courtroom or outside of it. Aron Phillips is a certified mediator. He believes in the value of mediation, the process of negotiation, and the role of the mediator in bringing about a successful mediation. He volunteers at the Denton County Alternative Dispute Resolution Center and enjoys mediating. Aron has always been an active member of various organizations throughout high school, college, and law school, Aron Phillips always found himself in a position to be of use to others. In high school he led multiple small groups and organized events within his church youth group. In college he was elected club secretary after merely one year on his intercollegiate sports team. In law school he served as President of the Baylor Chapter of the Christian Legal Society for a year, and then served as 3L Vice President during Baylor’s peerlessly busy Practice Court program. Having started the firm in 2018, he provides local businesses, individuals, and governments with effective legal counsel and zealous representation.